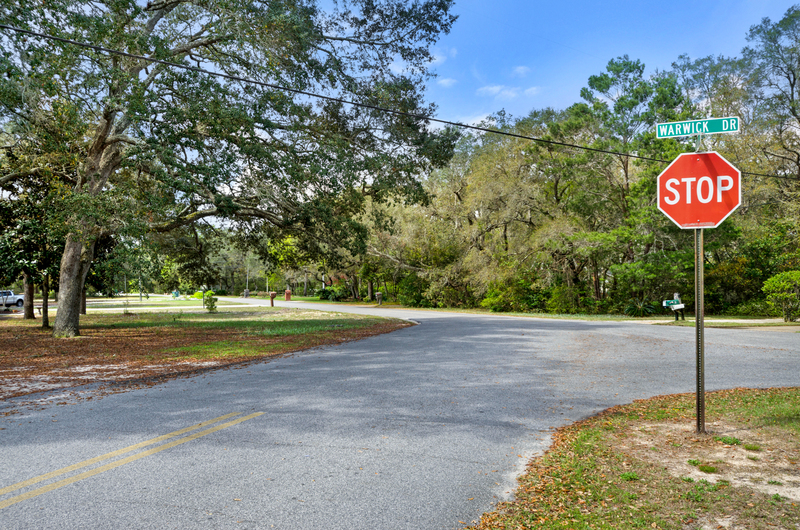 Lot 5 Warwick Drive, Shalimar Florida just sold in less than 60 days. 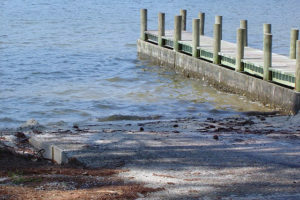 Finding residential building lots is not so easy in Fort Walton Beach Florida or Shalimar, especially for lots this size. Lot 5 Warwick Drive was almost three-quarters of an acre with dimensions of 75 x 400 feet. Located across the street from Chula Vista Bayou and enjoying the neighborhood park, boat launch and swimming area at Longwood/Poquito Bayou Park, this parcel was very attractive for either building a grand home or perhaps even splitting the lot to have a rear piece. 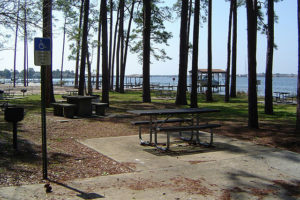 The Poquito Bayou lot was located close to Eglin Air Force Base and also a short commute to Hurlburt Field, VPS airport and Niceville Florida. 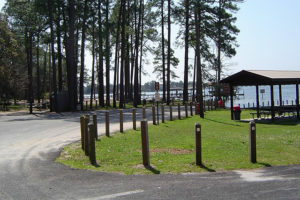 Lot 5 Warwick Drive, Shalimar Florida sold for $155,000.